Every app needs to fulfill a basic need or solve a problem. 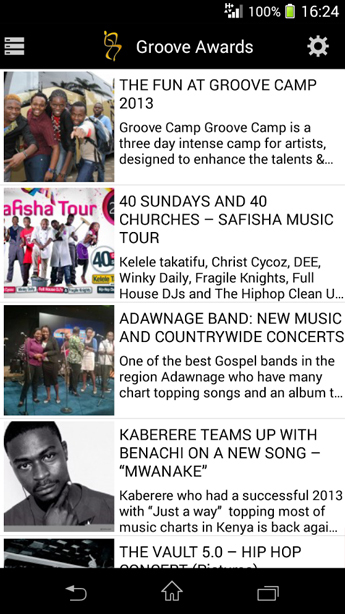 The app, GrooveAwards, started with a strategy – to provide a news source for a certain music awards. The app was built upon core components then later given chunks of data until it was ready to be implemented. The entire app design and build process was completed when the design and code came together to fulfill the beginning strategy. When the app was created it needed the finishing touch of A/B market testing to ensure it’s success as online application. The app was given a basic login capability so the UI would have a personalized user appearance. Each install defaults the user to a generic user profile. 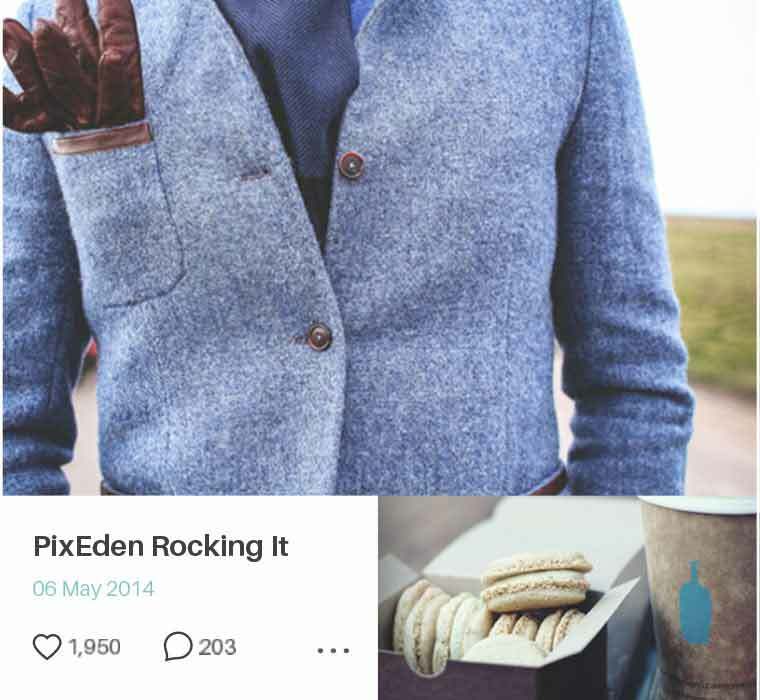 The app required a rating system fused with Social Media networks. 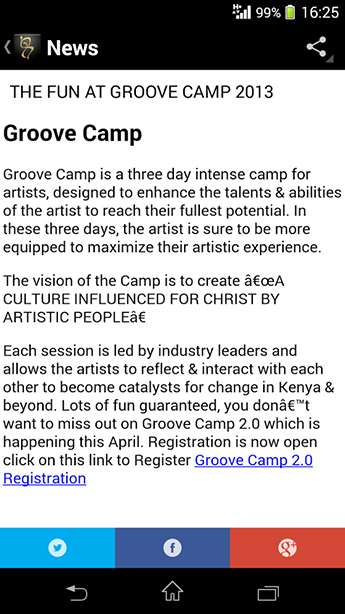 Each artist listing has a chance to be rated and or promoted via a social network. 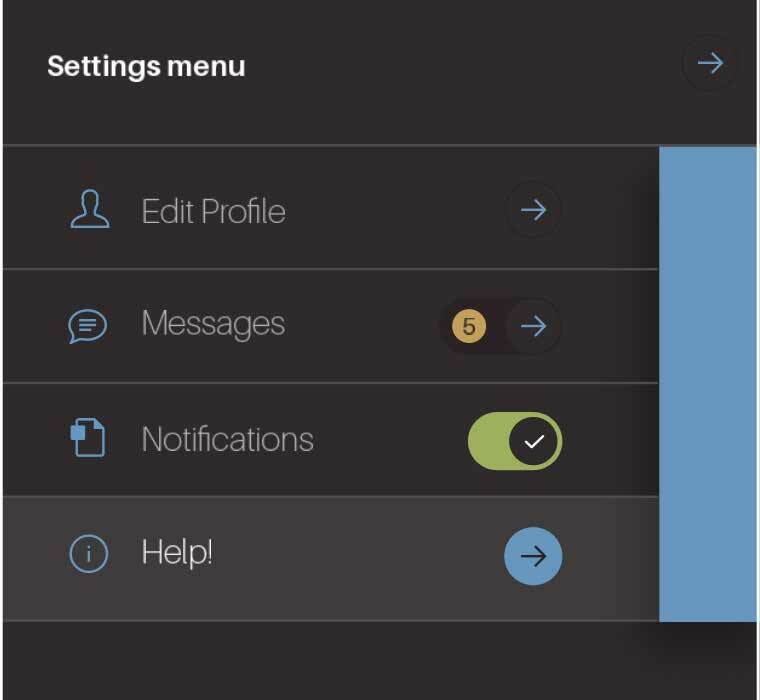 Each registered user of the app has the ability to adjust or update their app settings and preferences. This aspect of the UX allows for more usability. 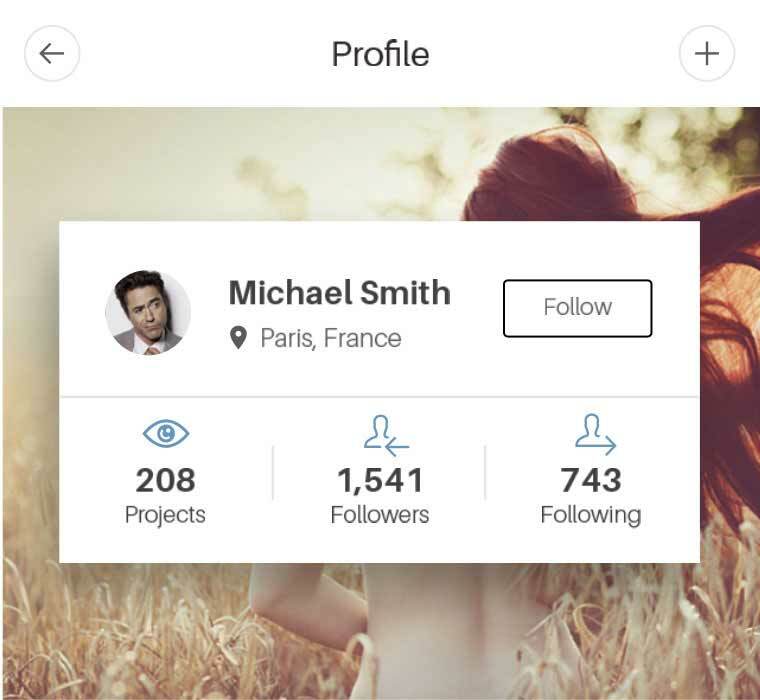 Every registered user can view his/her profile stats and social likes or “followers.” This only works effectively if the user sets up a personalized profile. 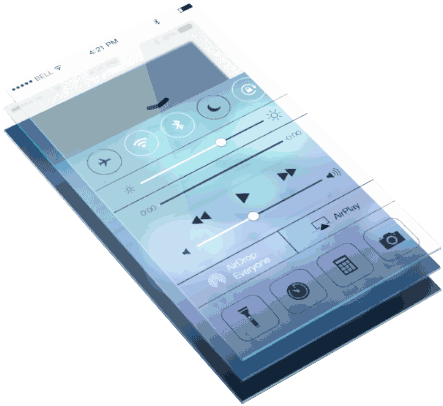 An intuitive interface must convey a sense of completeness and zero ambiguity. We did not try to be fancy but rather simple and straightforward when presenting the user with a specific app screen – such as the NEWS screen. The user is always aware of their location when operating or navigating inside the app. Every user gets a chance to use the interface to rate musical artists and document their favorite groups and/or genres. 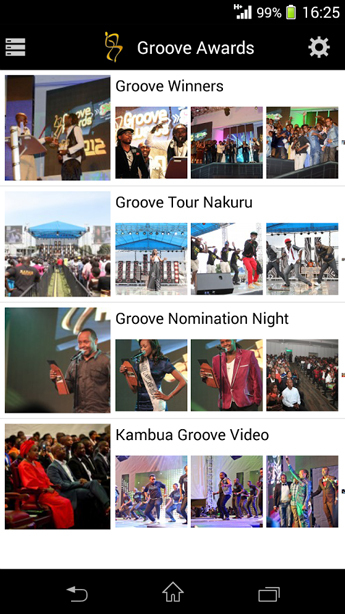 The GrooveAward app is listed among a multitude of apps for Android or iPhone. Yet despite it’s minuscule existence it has incurred approximate 5,000 installs to date with a decent 4 star rating. The success or failure of any app depends on the marketing of the app from the app source company and not the development company unless the development company has marketing capabilities. 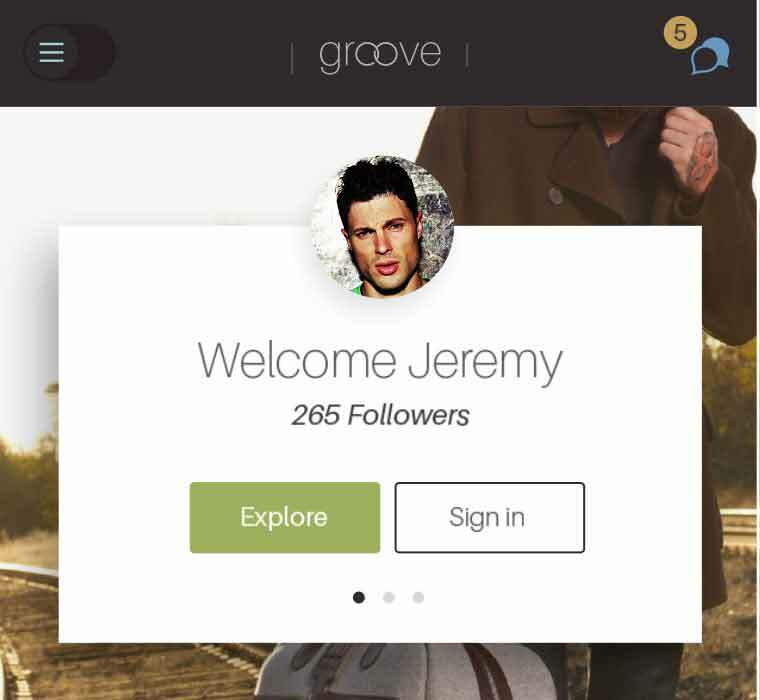 In the case of the Groove app the company has it’s own internal marketing setup. The app is getting traction and we here at RVM are pleased with the positive results after the development of the app. Much kudos to Mo Sound Events.